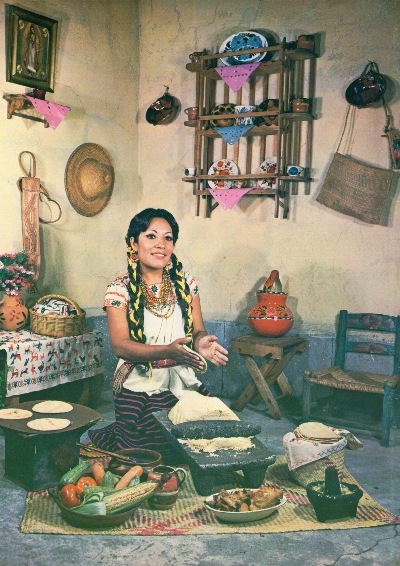 CHAVO'S MEXICAN RESTAURANT. . . where typical meets traditional. 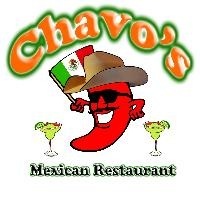 Thank you for visiting Chavo's Mexican Restaurant Internet site. As an up-to-date business, we want to give you the opportunity to stay in touch with us and our best in class quality food. At present, our web site is still under construction. We are making an effort to present you with our entire menu as soon as possible. The emphasis of our site is on provide our customers with information about our three locations, how to find us and the way we do our part to achieve the great flavor and quality that sets us apart from other Mexican restaurants, of course we follow as close as possible the "home made style" by making every thing fresh from scratch at the beginning of every shift giving our customers a truthful experience on fresh cooked meals. This topic is certainly of interest to you. Check this site later, please. 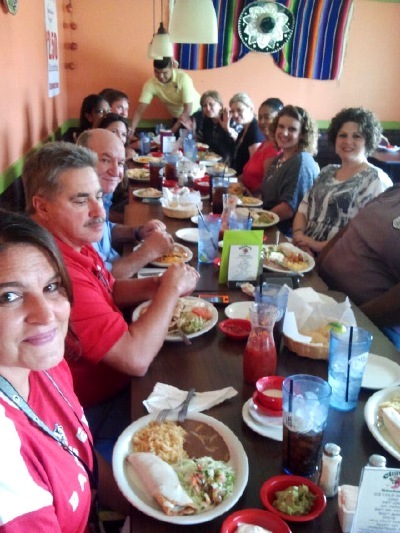 In brief, you should know the following about us: our company was established in 2005 and had been responsible for providing outstanding Mexican food ever since. Our specialty is in finding balance between traditional and typical Mexican food without compromising flavor neither quality. 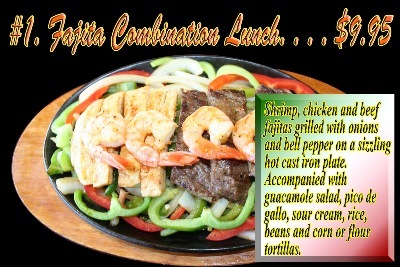 Our regular customers particularly value our very accurate combination of accessible prices and the portions we serve. We also make a especial effort in maintaining a family environment inside and out side our premises for our customers comfort and wont hesitate to go above and beyond the call of duty to please new and regular customers. Our business is located at three convenient locations.